At only 18-20" high, Sombrero Adobe packs a lot of punch for its size. Vibrant orange blooms stand out against a taller backdrop. 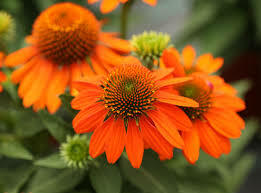 It loves sun and once established is fairly drought tolerant. They are hard to come by- order yours today! 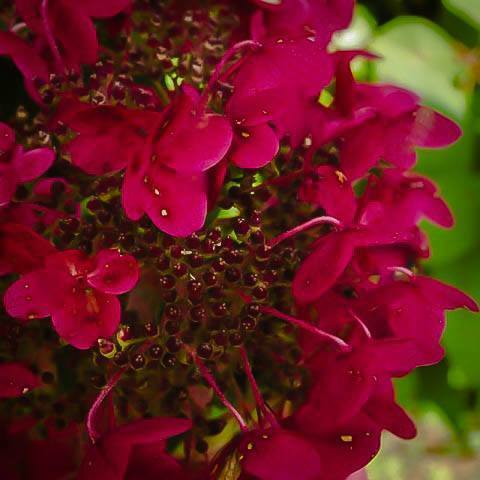 This zone 3 hydrangea starts out with a white bloom, then gradually pinkens and darkens, becoming a stunning burgundy by Autumn. 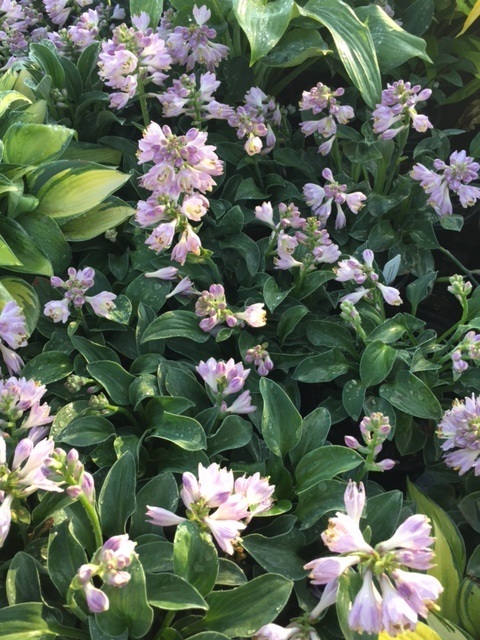 It is the perfect size for nearly any landscape at 3-5' high and wide. Though not entirely new, Blue Mouse Ears is looking particularly spectacular right now. At a modest 8" high, Bue Mouse Ears is impressively hardy and a fantastic complement to most any other Hosta.